Sign up for Broadjam today to follow Bill Campbell, and be notified when they upload new stuff or update their news! 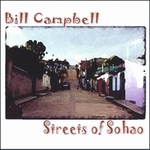 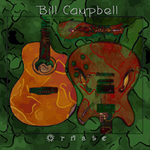 The long awaited new release from Bill Campbell infuses creative lyrical melodies with an infection rhythm that's not to be missed. 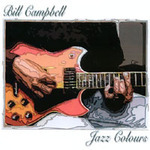 Eclectic collage of melodious riffs and broad musical appeal.